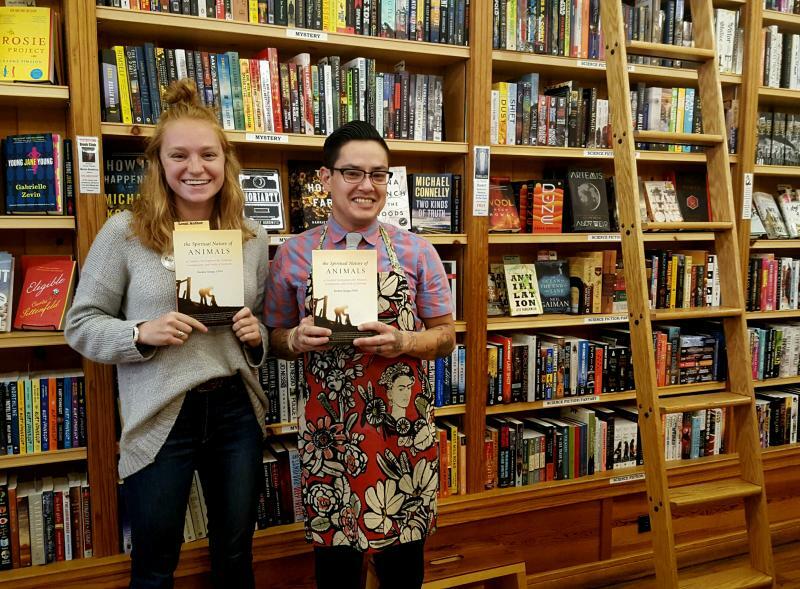 We are now hiring Booksellers! Maria's Bookshop is in search of avid readers to join our fun and hard-working team and to help us share great books with our customers. We are looking to fill one full-time or two part-time positions. Applicants must enjoy some evening and weekend shifts as well as chocolate. Excellent customer service & computer skills are required. Opportunities are available for advancement into management positions. Come pick up an application in-store or follow the links below! Please send your completed materials to andrea@mariasbookshop.com.